Gino Hernandez, NDAC National Treasurer & Director of the Dominican American Council of Trenton, NJ. GINO N. HERNANDEZ, graduated from the Law School of University Autonomous of Santo Domingo in 1993. He moved to the United States in 1999 and since then has been involved in the movement to empower the Dominican and Latinos communities in the City of Trenton. 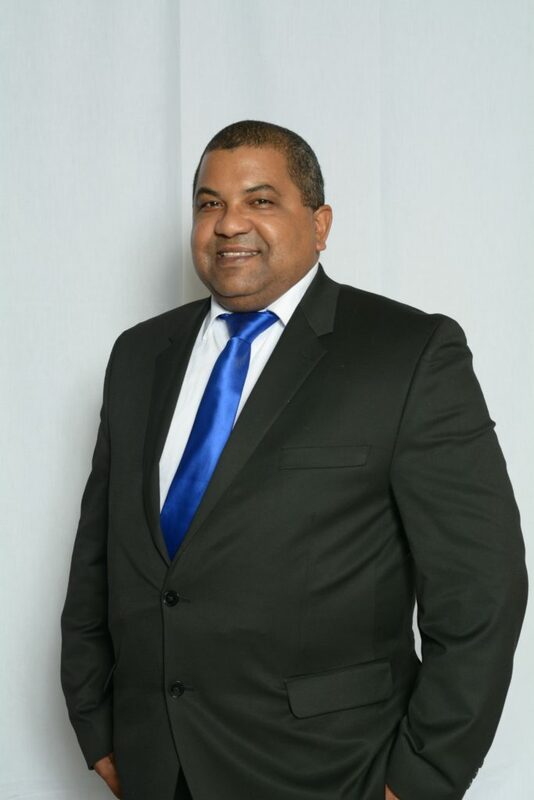 He is former Co-founder and Vice President of the Dominican Association of Mercer County, NJ (2003-2005). Gino is long-time community activist, singer, songwriter and choir director. Gino holds a paralegal certificate from Mercer County Community College (NJ) and is licensed Real Estate Agent in New Jersey. He is member of multiple civic and professional associations including The Latino Leadership Alliance of New Jersey; he is also the Secretary for the Small Business Association of Trenton. In 2014, Gino was the Latino campaign manager and advisor to former Trenton Mayoral candidate Paul Perez Barroso. Currently, Gino is NDAC National Treasurer and director of the Dominican American Council of Trenton.